Front left fender to the Ford Transit MK3 produced in the years 1986 – 1991. Ford Transit MK3, often exposed to all kinds of damage to the fender. Therefore, to meet the expectations of our customers. The company introduced the Transit Center to its offer of body parts, parts for older Ford models. 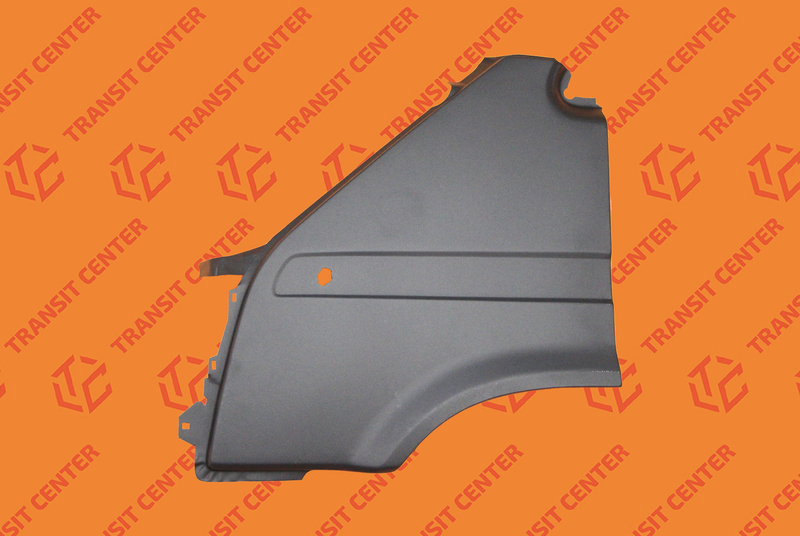 The fender protective layer was coated by the manufacturer, so that no physical damage or scratching during transport.